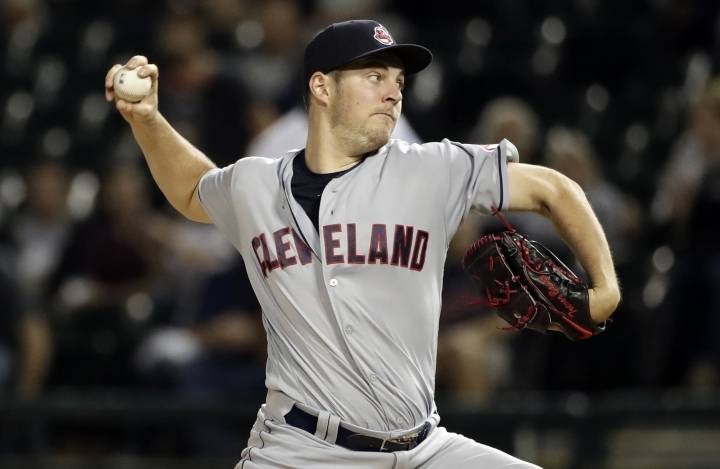 ST. PETERSBURG, Fla. — Pitcher Trevor Bauer has gone to salary arbitration with the Cleveland Indians for the second straight year. 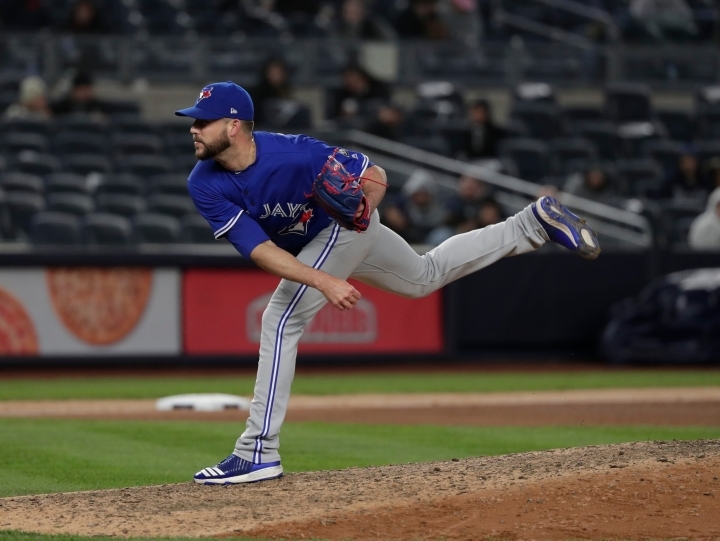 Relievers Ryan Tepera of Toronto and Kyle Barraclough of Washington lost their cases, leaving the sides tied 3-3 with six possible decisions remaining. After winning last year's hearing, Bauer asked for $13 million and the Indians argued for $11 million on Friday. Arbitrators James Darby, James Oldham and Sylvia Skratek are not expected to rule until next week, after the hearings for Houston's Gerrit Cole and Cincinnati's Alex Wood. Bauer won a $6,525,000 salary last year in a case decided by arbitrators Andrew Strongin, Steven Wolf and Robert Herzog, who ruled against Cleveland's $5.3 million offer. The 28-year-old was a first-time All-Star last year and finished sixth in AL Cy Young Award voting after going 12-6 with a 2.21 ERA, second behind Tampa Bay's Nate Snell. Bauer is eligible for free agency after the 2020 season. Tepera was awarded a $1,525,000 salary rather than his request for $1.8 million. Arbitrators Mark Burstein, Howard Edelman and Edna Francis made the decision after hearing arguments Wednesday. Barraclough was given a $1,725,000 salary instead of his $2 million request. Arbitrators Jeanne Wood, Wolf and Elizabeth Neumeier heard the case Thursday. Tepera, a 31-year-old right-hander, was 5-5 with a 3.62 ERA last year. He was on the disabled list between June 27 and July 15 with right elbow inflammation. He earned $574,700 last year and was eligible for arbitration for the first time. 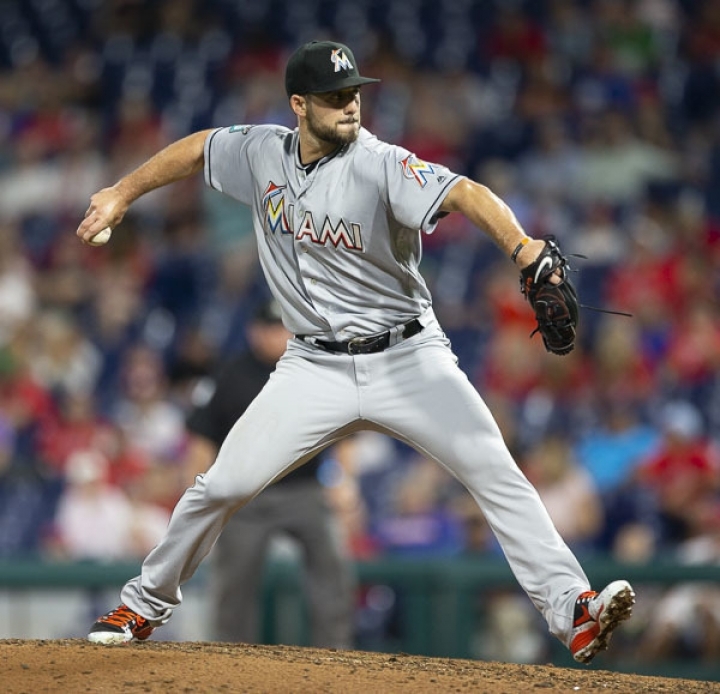 Barraclough, a 28-year-old right-hander, was 1-6 with a 4.20 ERA in 61 games last season for Miami, which traded him to the Nationals last October. He had a $556,500 salary last year and also was arbitration-eligible for the first time. Nationals outfielder Michael A. Taylor also lost his case this winter. Houston shortstop Carlos Correa, Oakland closer Blake Treinen and Tampa Bay outfielder Tommy Pham won. In addition to Cole and Wood, three other pitchers are scheduled for hearings next week: Michael Fulmer of Detroit, Aaron Nola of Philadelphia and Luis Severino of the New York Yankees.